As per a 2018 KPMG press release, UK was declared as the global leader for fintech investment in H1 2018. The sector attracted investment of around $16 billion in the first half of 2018 alone. To any aspiring fintech entrepreneur, the numbers in the KPMG report looks promising but that is not the complete picture. 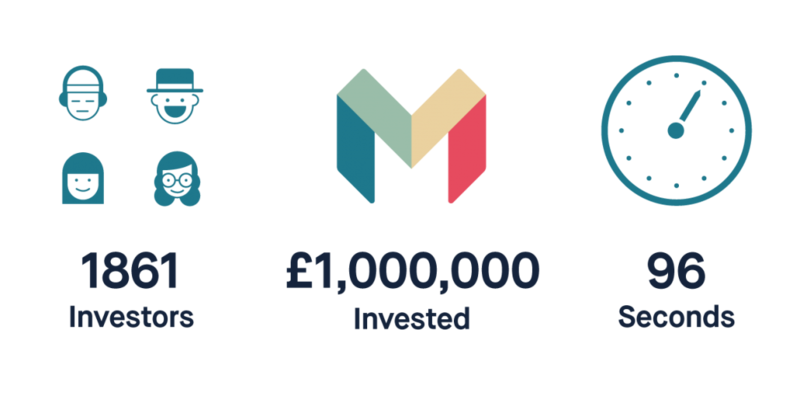 In 2017, much of the investment activity was focused on just a few breakthrough companies which included, Monzo, Funding Circle and Transferwise. 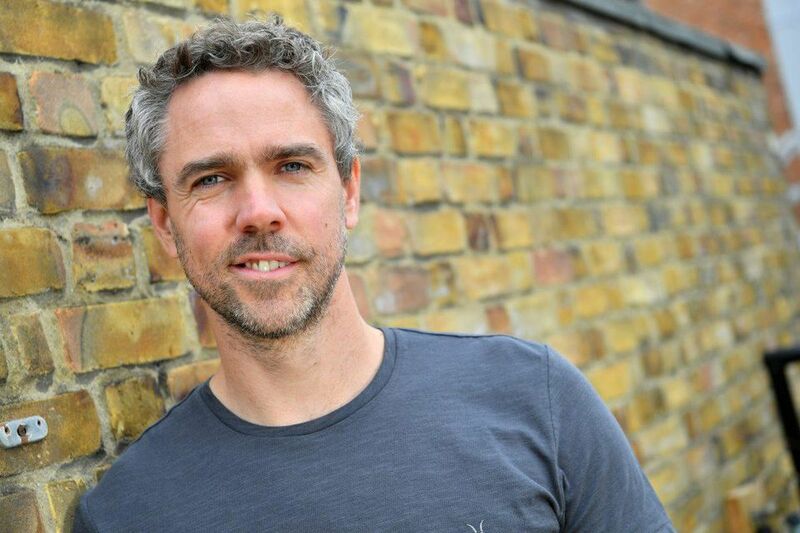 Luke Lang, co-founder and chief marketing officer, Crowdcube. Now, take a look at this recent EY report which shows how crowdfunding outraced bank financing as the preferred option in the UK. Crowdfunding(20%) surpassed bank financing(19%) and took its place as the second most preferred option in the UK, only after venture capital which still contributes 75% of growth capital. EY published their second annual “Fast Growth Tracker” report that surveys founders and entrepreneurs in the UK. The EY report and what Luke Lang is trying to accomplish with Crowdcube’s announcement of £500,000 fund to boost inclusive U.K. fintech start making much more sense. Other than the quoted investment, Crowdcube will also provide legal and accountancy support, to three winning fintech businesses. “We want to shine a spotlight on this sector,” said Lang. He said the entrants would have to be seeking to raise money via Crowdcube which will act as a filter that will help narrow the field. Monzo and Revolut set the perfect example of how helpful Crowdcube have been on their journey to success. Lang firmly believes that fintech companies have the potential to make financial services more available or less costly, with the internet and the mobile phone acting as a catalyst. Crowdcube has partnered with Propel, a part of accountancy firm Deloitte, Green Shores Capital and law firm Linklaters.